I decided to decorate my home with their very modern curtains. You can see below in the pictures that these curtains are palomino colors. The fuller material, which is very strong and difficult, is very high quality. These curtains are available in various colors and sizes. I decided for this color, because I liked more, and it fitted me with the leftovers in my living room. They can be combined with other curtains of long material, can only be draperies. They are perfectly refuse the light and sun rays, and the room is not in the dark. 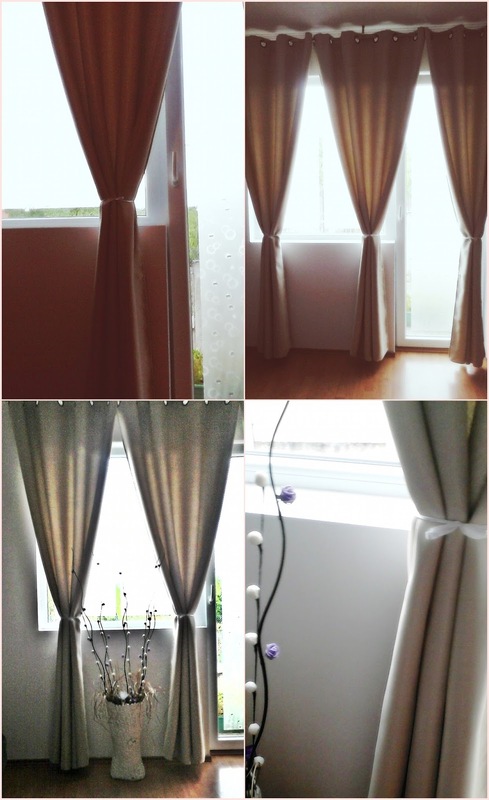 The material is without elastics, which allows the curtains to stand nicely and not to crumple. It’s very easy to mount, at the top of the curtain there are circles that are made of metal, it’s only necessary to get into the rod. 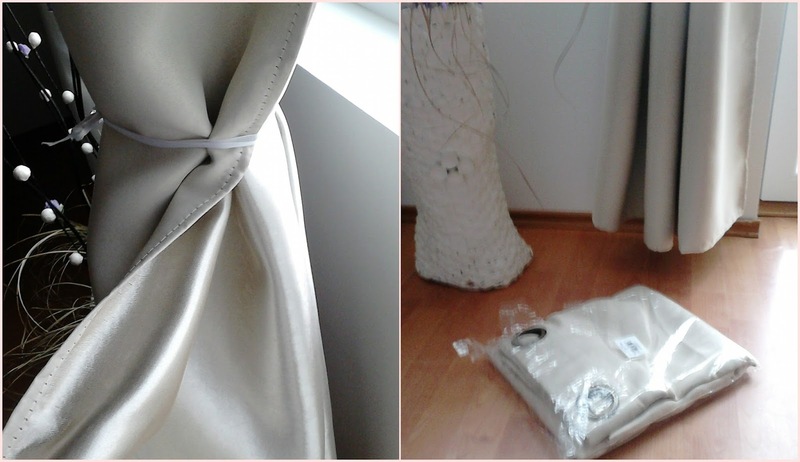 It is easy to pull, left and right, and curtain are can not damaged. This beautiful t-shirt is also from the same store. It is very light and pleasant material. It can be combined with various dress combinations, with jeans, shorts, skirts … Quality is great, this is L size, but you can choose another. 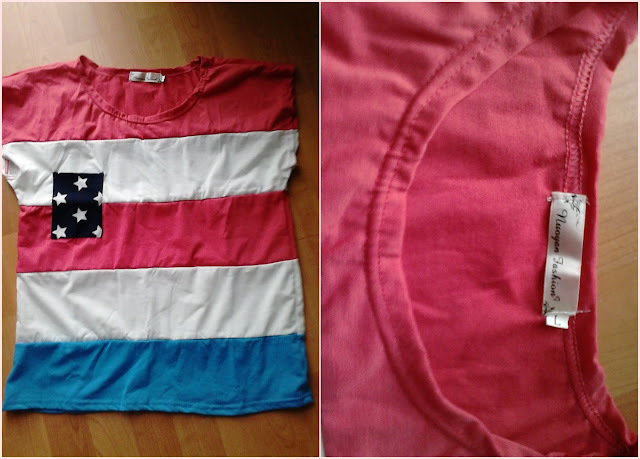 They offer many more nice t-shirts at affordable prices, visit and find your favorite.